Want to expose students to new songs, or make them think about old songs in a completely new way? 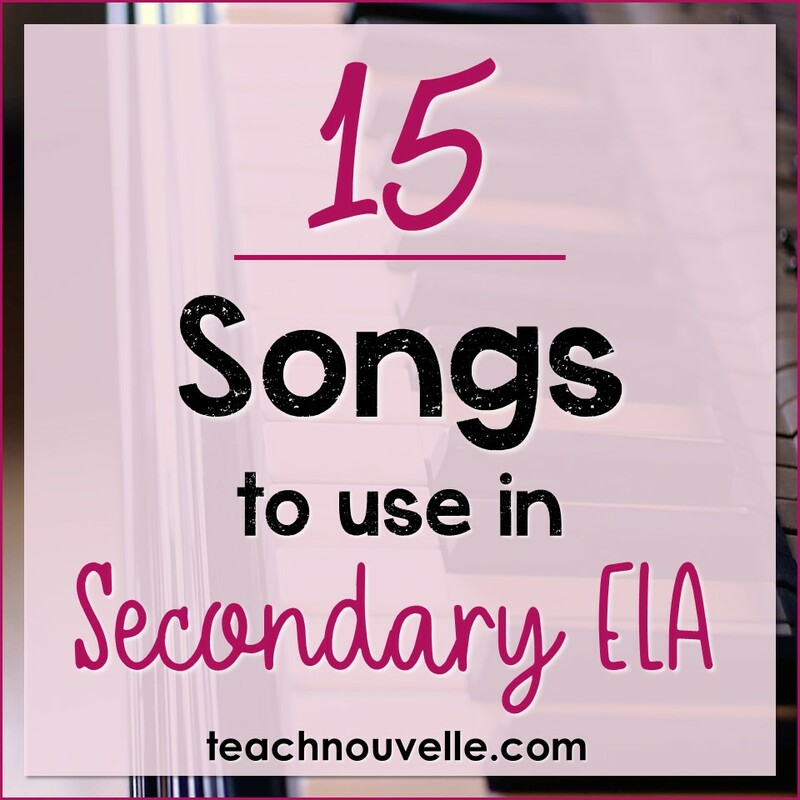 Using music in the classroom is a great way to engage students, so here are some songs to use in ELA, and some ways to use them. I introduce this song in our Short Stories Unit also, and students analyze it for literary devices. It’s a great song to look at for mood, allusion, and irony. You can also pause this song midway and ask students what their expectations are for the ending – this song is upbeat and jovial at the start, so student expectations are often subverted. “I am a lighthouse, worn by the weather and the waves. I keep my lamp lit, to warn the sailors on their way. I’ll tell a story, paint you a picture from my past. This is another song my students tackle during the song analysis lesson in our Short Stories Unit. This sad song is sung from the perspective of a lighthouse, and you can pretty much tell from these first few lines that it’s going to be a downer. This is a great song to analyze for perspective, foreshadowing, conflict, and mood. Read about more ways to use pop culture in ELA! Okay, so this is one of my all-time favorite songs and if you haven’t heard it, you should go listen to it right now. In all honesty, I discovered this song set to a fan video about the 10th Doctor (David Tennant) in Doctor Who, and it has stuck with me ever since. This song follows two friends full of bravado and derring-do (they ride their bikes with no handlebars, after all), and then the song takes a major turn and becomes quite epic. (The original Flobots video is a must-watch) Great song to discuss conflict, foreshadowing, and tone. This is one of my favorite songs to use in ELA. Mulan is my favorite Disney movie, so of course I bust out this song when we get to our irony lesson. This song is a great example of dramatic irony, since the audience knows that Mulan is a woman, and Li-Shang doesn’t. But this song could get more mileage if you were so inclined — there’s a strong message about determination and bravery, even in the face of doubters (Sorry, Li-Shang, but you’re a doubter, bud.). This song is an amazing lampshade of country music’s inclination to two-dimensionalize women. It’s also funny and full of heart, and a great way to introduce tropes to your students. This would be a great intro to students discussing tropes they see in other genres, and could even lead to a larger analysis of when genre standards become trope-y. You don’t have to teach The Odyssey to work this song into your ELA classroom. Although this is O Brother, Where Art Thou’s version of the Siren Song, your students can still appreciate how haunting it is without connecting it to the original text. This song was based on a traditional lullaby, but really subverts our expectations and becomes sinister by the end. This is a great song to use to discuss tone and suspense. Okay, so I’m probably a little weird for adding this to the list, but it’s a deeply macabre song that’s also really hilarious. I haven’t tried this in my classroom yet, but I fully believe that my students will appreciate this gallows humor. That’s really all I have to say about this – use it with a horror unit (like Edgar Allan Poe) or use it to discuss how comedy can be derived from terrible circumstances, and how masters of the craft accomplish that. You can also talk about tone and suspense, since it’s so jovial, but so dark. Find resources for student-created songs in ELA. It’s so easy to find Disney songs to use in ELA, and this one is perfect for discussing persuasion. How does Ursula woo Ariel into giving up her voice? How does she position herself and build ethos? How does she develop pathos and use logos? One of my favorite reason to use songs in ELA is to get students looking at familiar narratives through a critical lens, and this song definitely serves that purpose! Get it? Pride? Because he’s a LION! Har, har, har! While we’re talking about Disney, I wanted to let you know that I love this song, and the possibilities are endless for bringing it into the ELA classroom. There are a ton of word play examples in this song, along with rich opportunities for vocabulary study. I think it’s a great song to use to discuss diction and word choice, along with figurative language. It’s really got it all. It’s good to see you buddy, how’ve you been? Theme in Songs Portfolio: use songs to study theme. This is a surprisingly jaunty fallout shelter song. The vibe is strong dystopian and you can easily talk about setting and conflict, but a metaphor crystallizes as the song continues and it’s possible to read this as a breakup song. This classic Beatles song follows one sad woman who works in a church. Setting is strongly developed, along with an unforgettable character and a statement about anonymity in society. Students can also explore figurative language and examine this song as poetry. This is one of my favorite songs to use in ELA. With these revisions and gaps in history. This multi-vocality (or multiple perspectives) is a sweet surprise, and it becomes clear that our original protag is an unreliable narrator [[which I write more about in this post]]. We begin to see the whole picture and our allegiance shifts. Amazing storytelling! This song lends itself to inclusion in your creative writing prompts, along with discussions of musical context and current events. Love this song. Check out these songs, and let me know what you think! 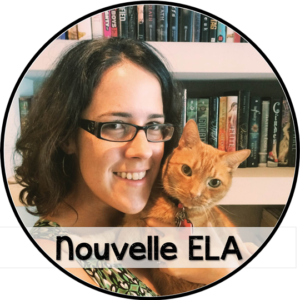 In a couple of weeks, I’ll be writing about using music in the ELA classroom for The Secondary English Coffee Shop, so be sure to follow that blog for more ideas. Thanks so much for this. Totally adding Ursula to my persuasion unit! My very favorite is “Walk Tall” by John Mellencamp. 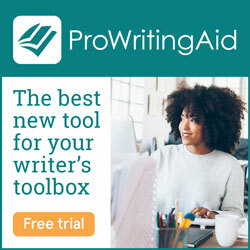 I use it to teach satire along with the novel Huck Finn. Amazing idea, Jody! Thanks so much for sharing! These are excellent. I teach high school English and am excited about sharing and using these! !